Recently we came to know that LG saw operating loss of KRW 132.4 billion (USD 117.27 million), nearly unchanged from the same period a year ago primarily due to weaker than expected premium smartphone sales and increase in component costs. 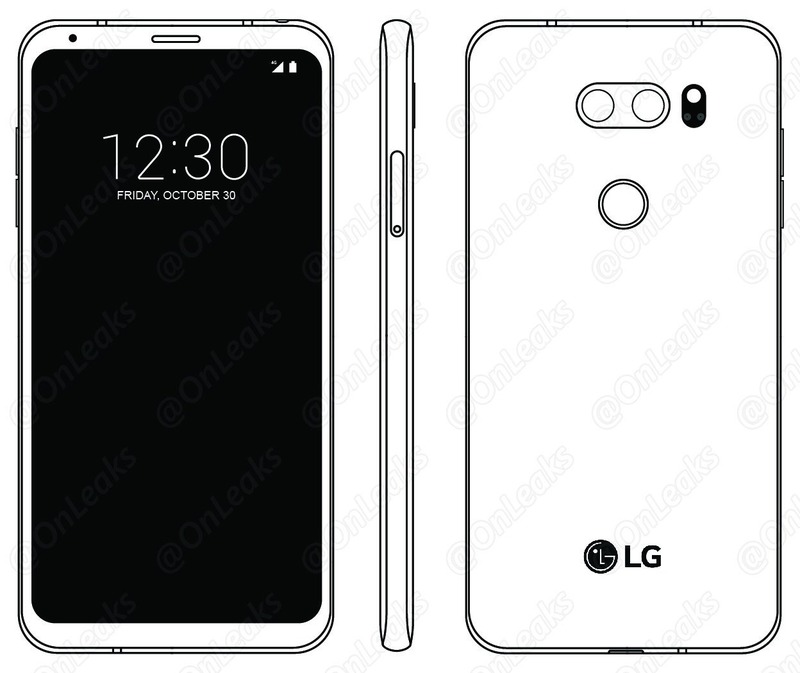 (VIA) Now, the company has high hopes with its upcoming LG V30 smartphone that is finally a smartphone from LG that can be among the best smartphones of this year. It has already leaked via the render based on CAD designs that showed the design of the phone from every angle. Today, the design of the LG V30 got revealed once again, and this time, it is via the user manual of the phone. This confirms the design showed by the renders that were revealed by Steve Hemmerstoffer aka OnLeaks. So, the V30 has the same Full Vision display with 18:9 aspect ratio. Unlike the V10 and V20, the V30 isn’t going to feature any secondary display at all. The phone is coming with Wireless Charging, and hence there is a glass back. The bottom side of the phone has USB Type-C Port and Speaker Grills, and the headphone jack is on the top. Just like the G6, there is a dual camera setup on the back with LED flash as well as the Laser AF. The LG V30 is officially unveiling on August 31st and will go on sale starting September 28th in the US. What are your expectations for this device? Do let us know via the comments section.